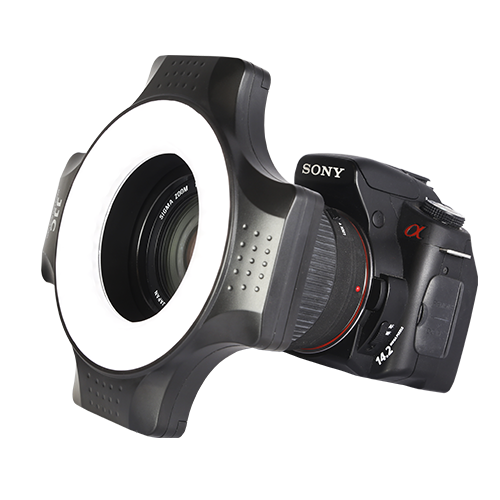 The LED Macro Ring Light emits constant light during a close up photography shoot to lighten a subject and reduce shadows. 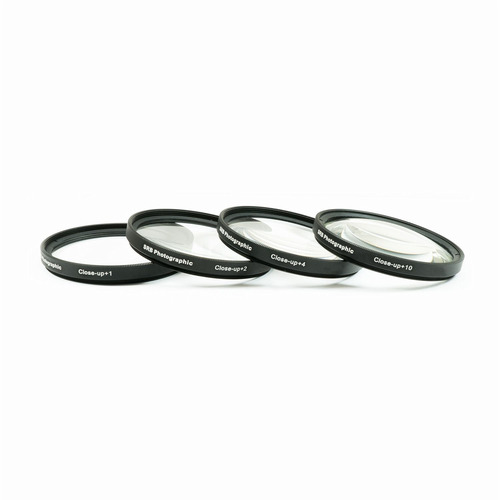 The LED Macro Ring Light attaches to the front of the camera or camera lens via a step ring and emits constant light that can be adjusted to equally illuminating the subject of close up photography. This Macro light is great for reducing shadows produced during macro and close up photography with the feature of it's dim-able light. 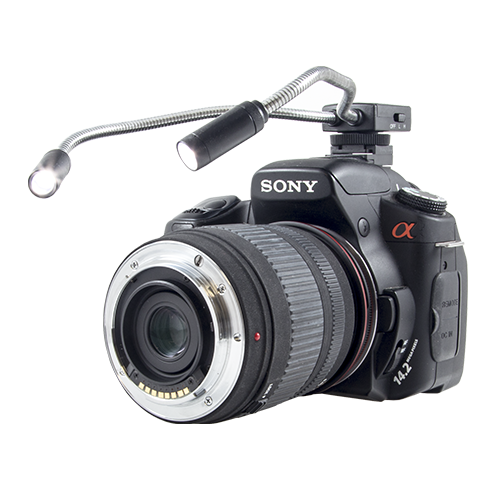 This kit is supplied with a set of step rings that enables the LED Ring Light to attach to the camera. Simply slide the step ring into the slot at the back of the LED Ring Light and then attach to the camera body or camera lens. This Macro Light requires four AA batteries and has a standard run time of 3-5 hours.